If you have someone on your holiday shopping list that LOVES to be on the go, check this out! 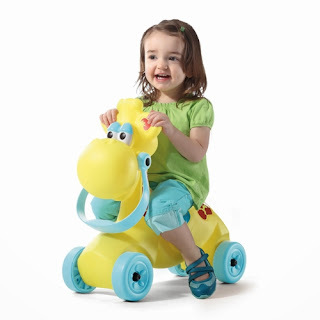 Step 2 Wild Side Riders Giraffe, ONLY $12.98 right now on Amazon. This prices is 63% off and won't last long!